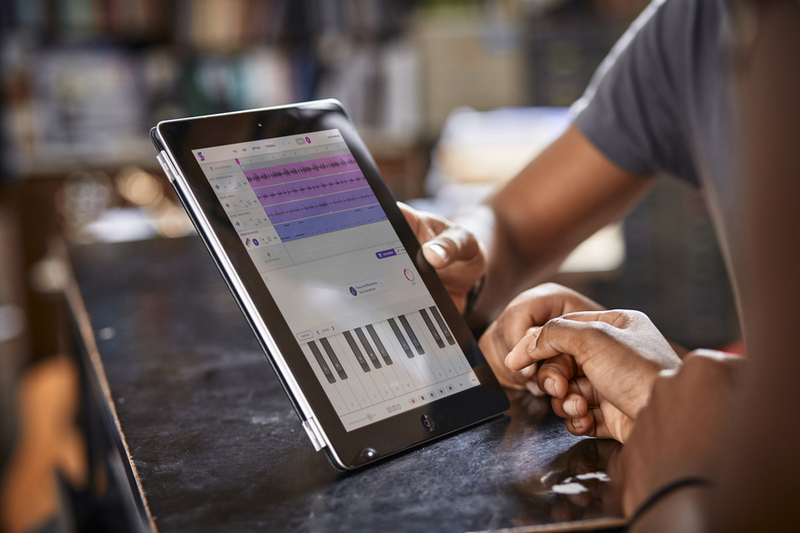 The MusicFirst Online Classroom offers music teachers and their students a selection of easy-to-use, affordable, cloud-based software tools that enable music learning, creation, sharing, and exploration across devices. Soundtrap is accessible to almost every device user because it works across iOS, Android, Chromebook, Linux, Mac and Windows platforms, making it ideally suited for project-based learning and creative collaborative assignments. All projects are saved in the cloud in a safe environment, which makes Soundtrap especially suited to the classroom and ideal for MusicFirst users. The Soundtrap solution is now available to MusicFirst users for an annual subscription of $4 per user. To request a demo, visit musicfirst.com/request-demo. For more information about Soundtrap, visit musicfirst.com/applications/soundtrap.